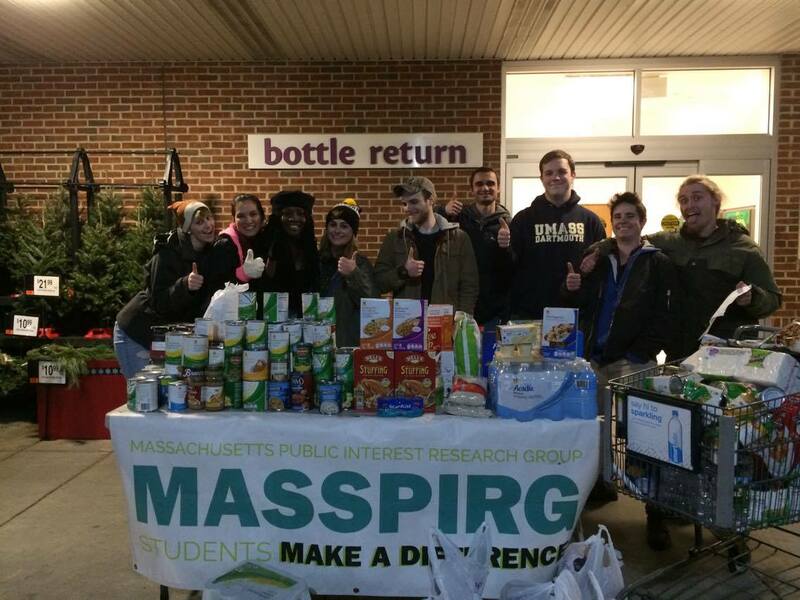 The MASSPIRG Chapter at UMass Dartmouth started in 1974. 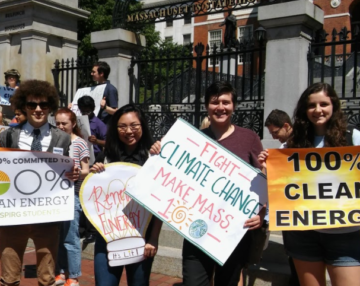 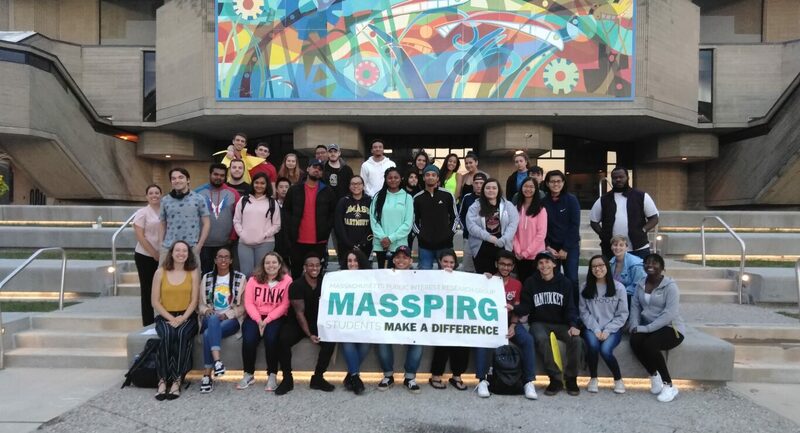 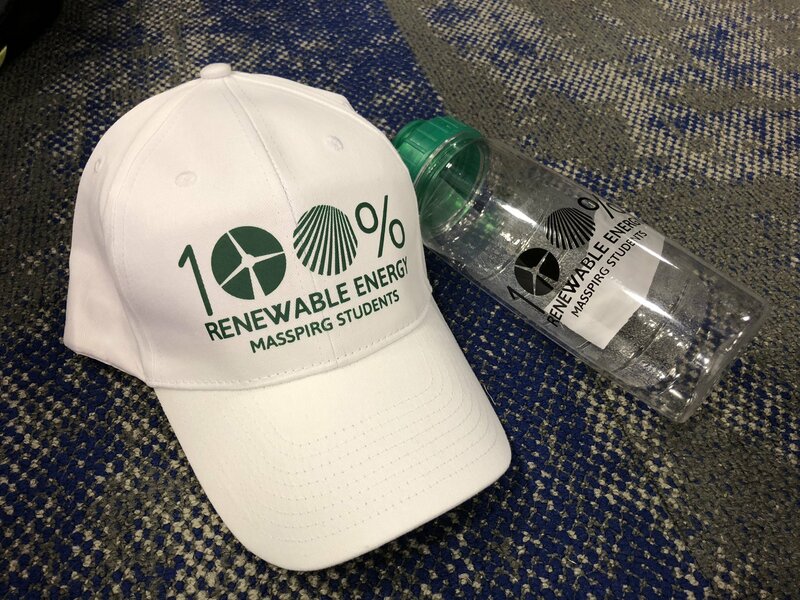 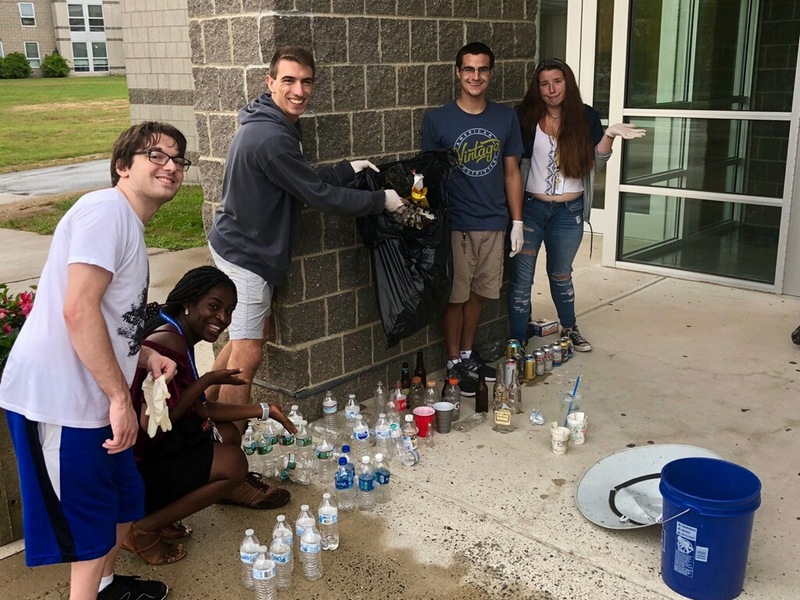 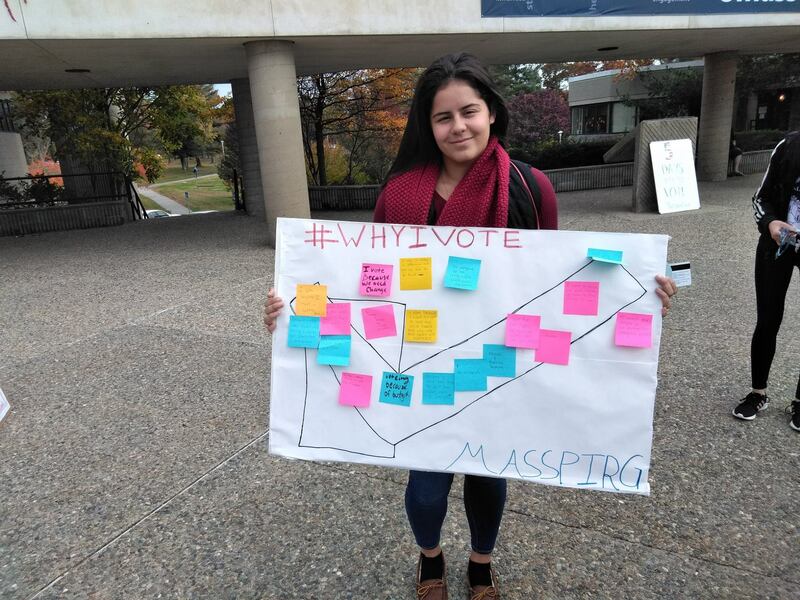 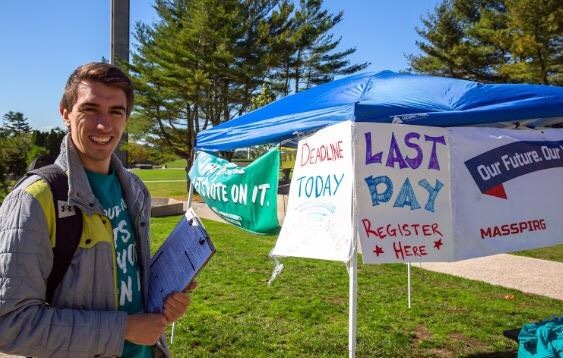 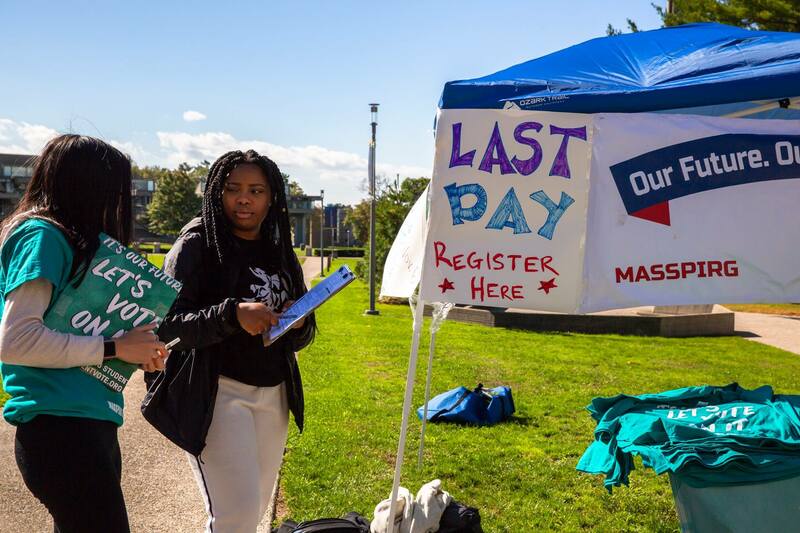 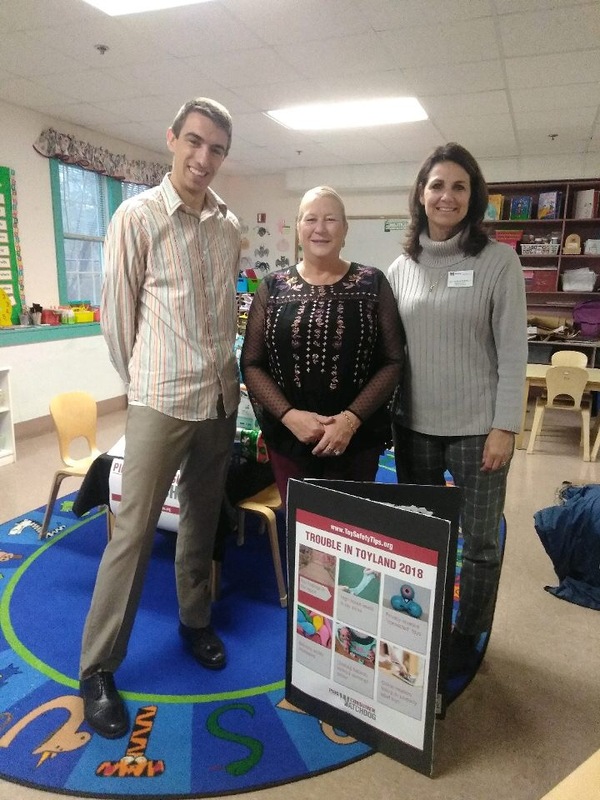 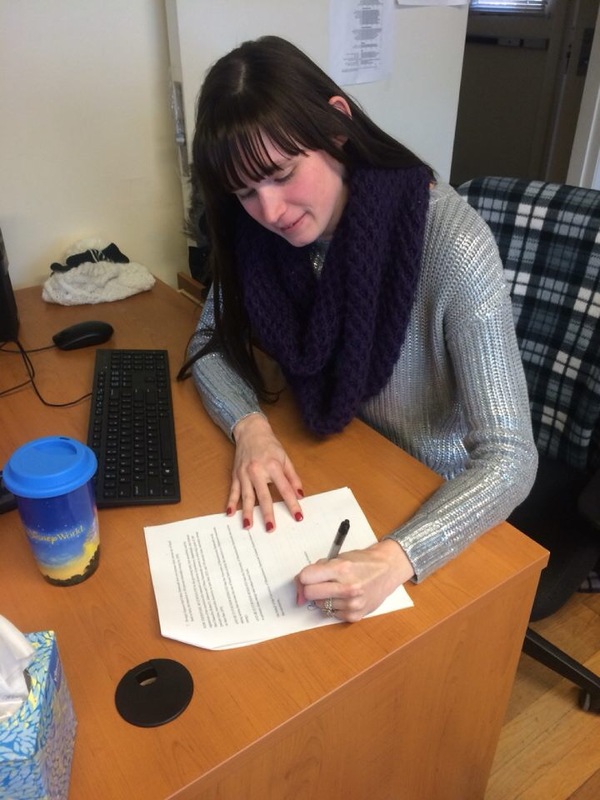 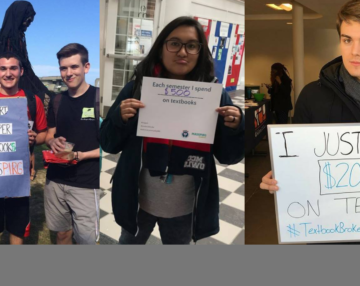 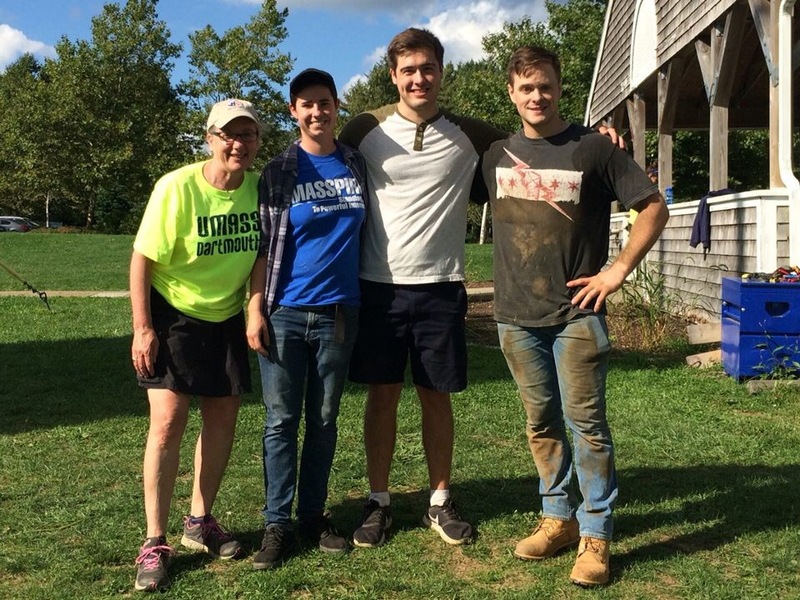 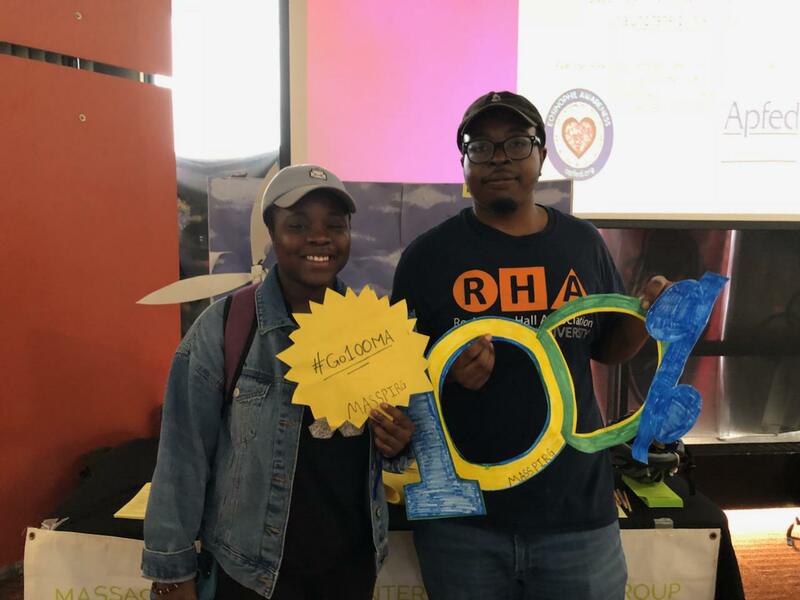 MASSPIRG is a statewide, student-directed, student funded, non-profit, non-partisan organization which does research, education, service, and action on environmental, consumer, higher education, and hunger relief issues. 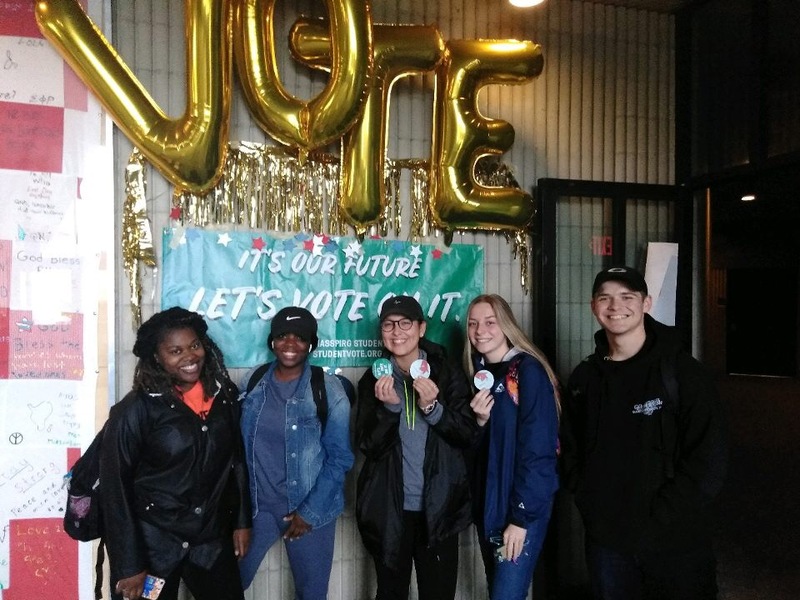 The campaigns we are working on include: New Voters Project, Commit the Campus to 100% Renewable Energy, Save the Bees, Affordable Textbooks, and End Hunger and Homelessness. 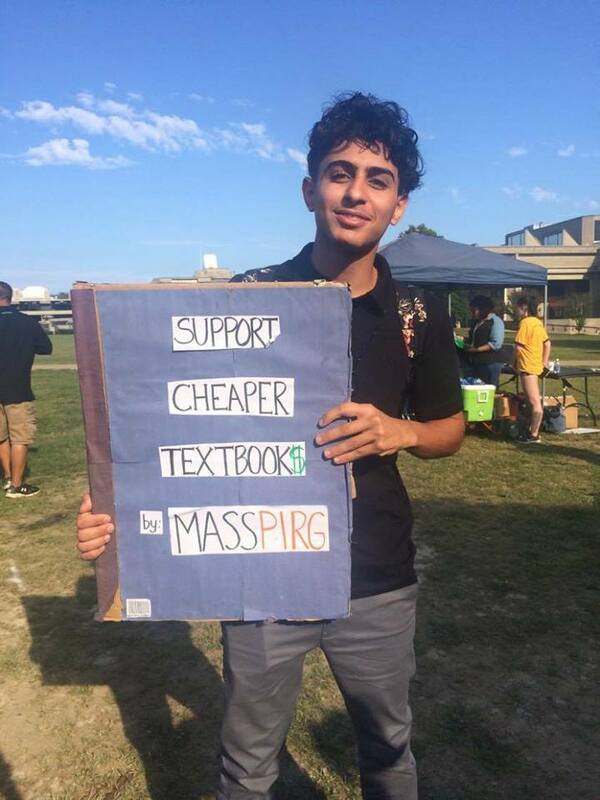 We are able to do all this because students here at UMassD vote to keep the chapter on campus and fund it through a $9 waivable fee that appears on the tuition bill. 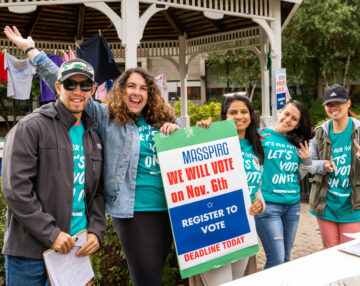 This money, pooled together with students from all across the state, allows us to have a much bigger impact on these issues at the state and national level, by hiring advocates, lawyers, organizers, and experts to help us run effective campaigns and have a much stronger voice where the decisions are actually being made.